If your unsure what they would like why not purchase a Gift e-voucher, they are a great way to order for friends and family giving them the option to choose to spend it on the piece they would really like to own. 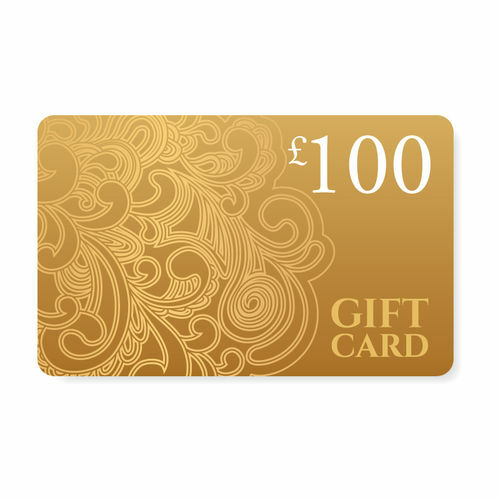 This e-Voucher will then be emailed to you the buyer, from there you can email it to the recipient (or recipients) of your choice. 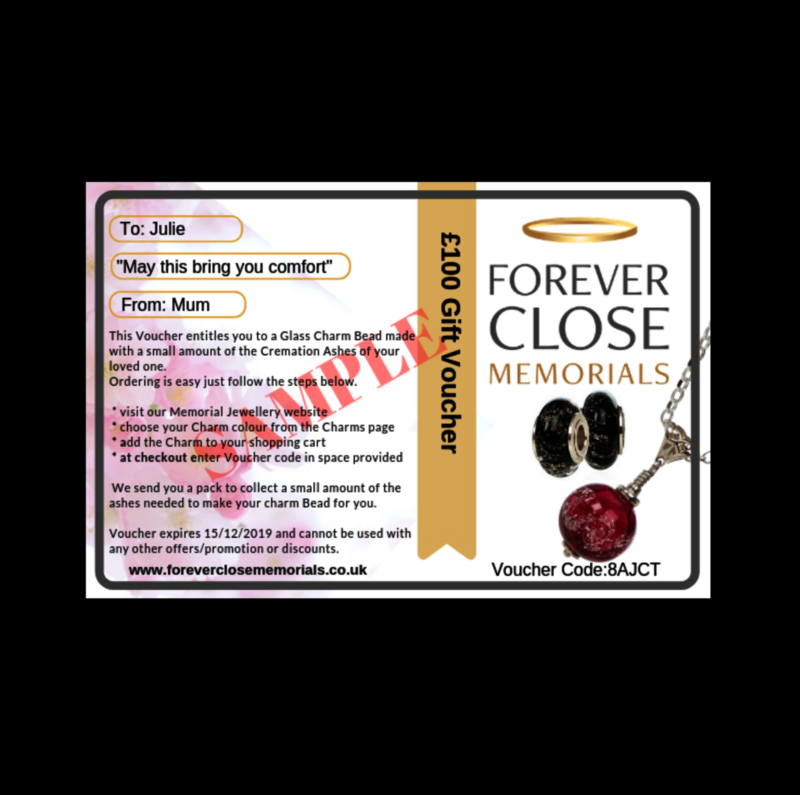 Vouchers are redeemed by the recipient by visiting our website and adding the item they would like in their basket, once at the checkout they enter the voucher code and their details so we can send them the order pack to collect the ashes needed for their item. Forever Close Memorials Gift e-vouchers can be used across our full range of memorial products on this website.